A recent development in cloaking was made by a Physics professor John Howell and a graduate student at University of Rochester, who demonstrated their innovation in New York in September, 2014. At the University of Rochester, the scientists have discovered a way to hide large objects from sight using lenses that are low-priced and readily available – A technology that seems to be inspired from J.K. Rowling’s Harry Potter books. Cloaking is a process in which an object disappears from the view, without disturbing anything in its surroundings. 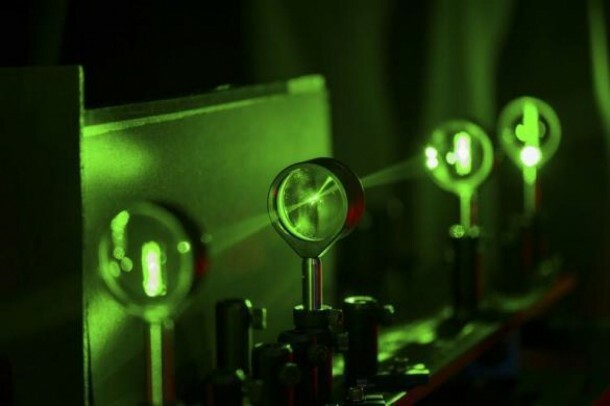 “A lot of people have worked on a lot of different aspects of optical cloaking for years,” a professor of Physics at the upstate New York School, John Howell, said on Friday. The Rochester Cloak is not actually a tangible cloak at all. It looks more like a gadget used by an optometrist. The object seems to be hidden when placed behind layers of lenses. The cloaking methods that were discovered earlier, were complex, costly, and were not able to hide all the three dimensions of the objects, when viewed from different angles, according to the team. 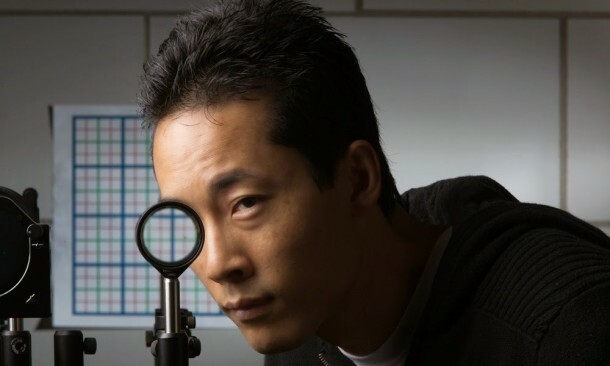 “From what we know, this is the first cloaking device that provides three-dimensional, continuously multidirectional cloaking,” said Joseph Choi, a graduate student who was a helper in developing the method at Rochester, which is famous for its optical research. 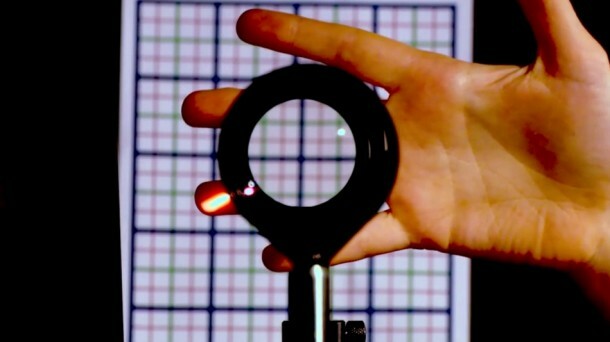 The researchers have managed to cloak a hand, a face and a ruler during their research – making each object disappear while the image behind the object is being viewed. The implications of such a discovery are endless.